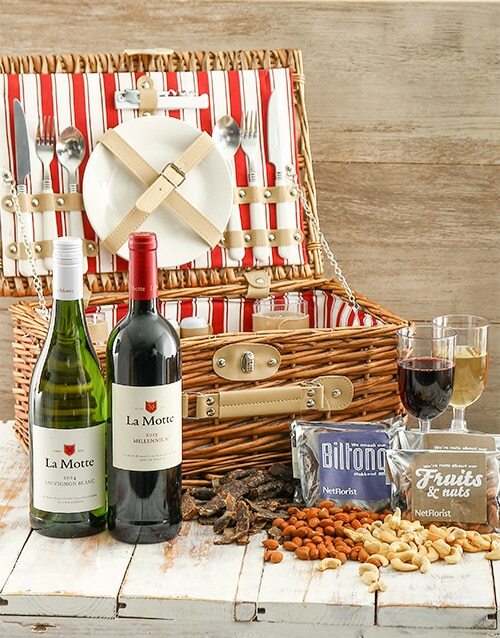 A picnic is more than eating a meal, it is a pleasurable state of mind. 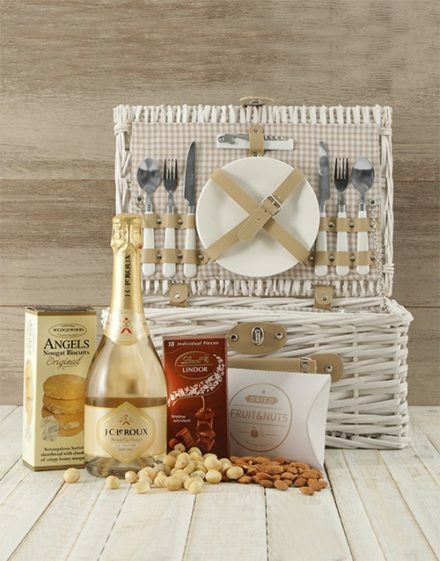 Send your friend or loved one this gourmet picnic basket gift so that they can picnic in style! 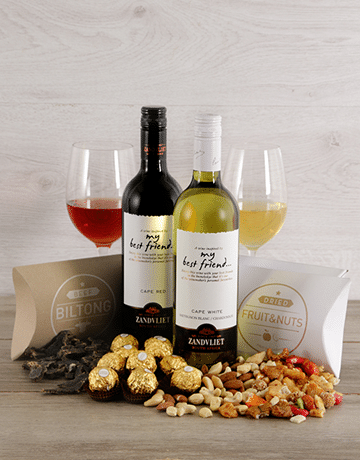 This basket comes with sliced biltong, droe wors, 100g packet of almonds, 100g packet of cashew nuts and a bottle of La Motte Millenium wine and a bottle of La Motte Sauvignon Blanc. 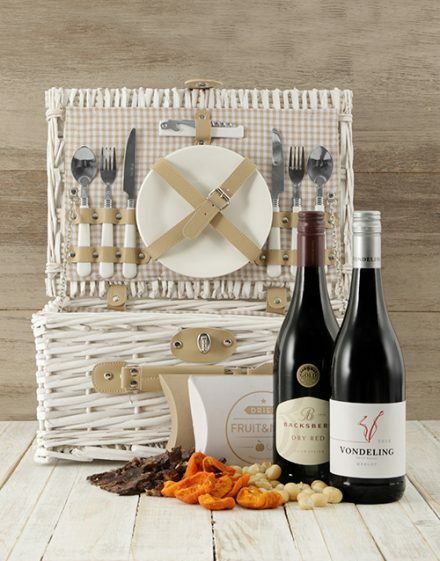 This picnic basket also comes with high quality ceramic crockery and stainless steel utensils so that you and your loved ones can picnic in the best way, sans paper plates. 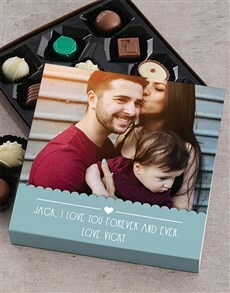 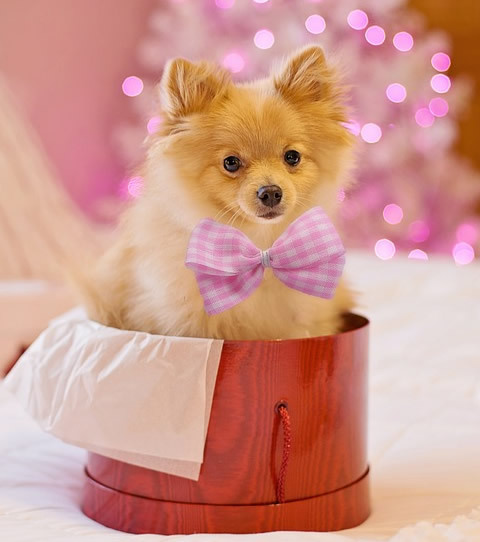 Send this fab gift with Hamperlicious today!